Lane closures are expected for April 17 through April 19 from 8 a.m. to 4 p.m. daily. 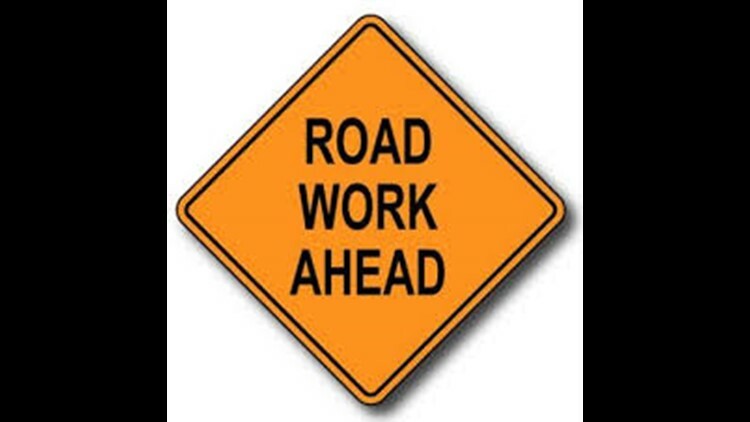 GUN BARREL CITY, Texas — Construction work on the SH 334 bridge between Gun Barrel City and Seven Points in Henderson County is scheduled for Wednesday, April 17. According to the Gun Barrel City, the phase 1 construction work will include shifting traffic to the south, placing work zone striping, setting temporary traffic barriers and more. Lane closures are expected for April 17 through April 19 for placement of temporary striping. The lanes will be closed from 8 a.m. to 4 p.m. daily. Also, additional closures are scheduled for April 22 through April 25.